A Mineral White BMW F30 3 Series goes to the tuning shop for a set of new wheels. We’ve seen lately quite a few BMW 3 Series with a mesh design for their wheels. 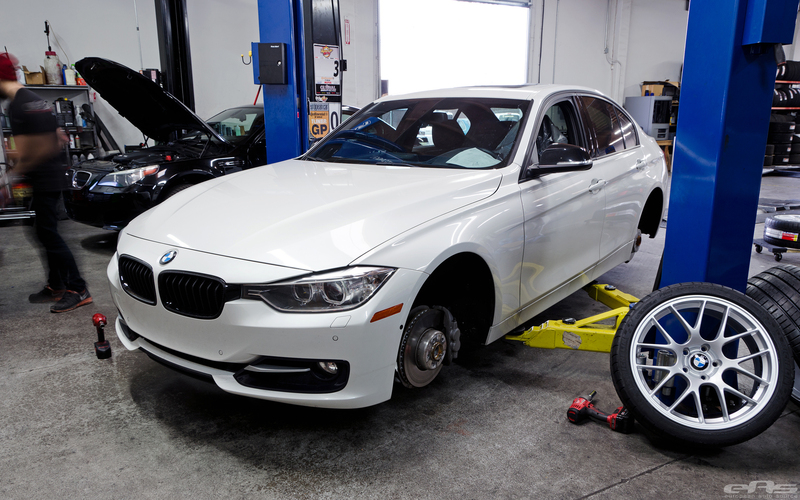 The addition of a set of wheels is what many owners choose first when it comes to changing the looks of their cars. 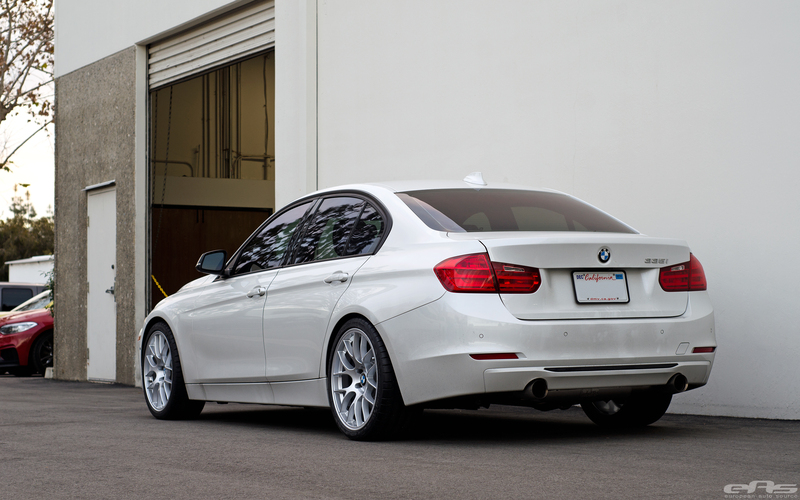 These Apex EC-7 wheels work well on the BMW F30 3 Series, as they provide a clean and sporty upgrade the car’s exterior appearance. 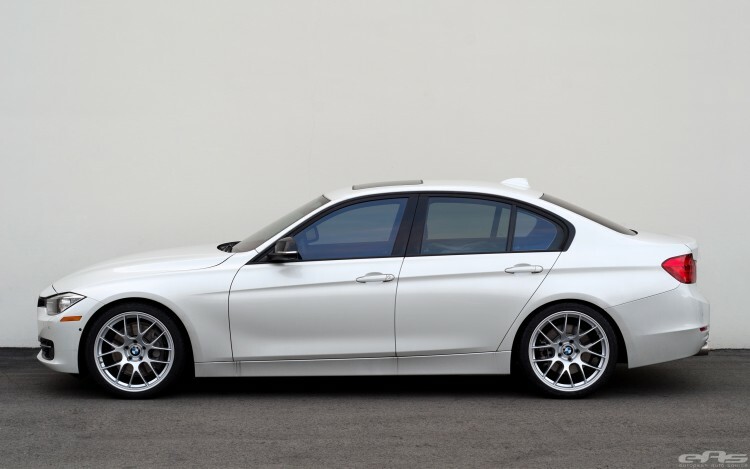 The 335i model seen here comes with a 3.0-liter BMW TwinPower Turbo inline 6-cylinder, 24-valve 300-hp engine. It combines a twin-scroll turbocharger with variable valve control (Double-VANOS and Valvetronic) and high-precision direct injection for an efficient and great power delivery. Popular with both the track and street crowd, these flow-formed APEX EC-7 wheels are super strong, lightweight and stylish on any BMW model. 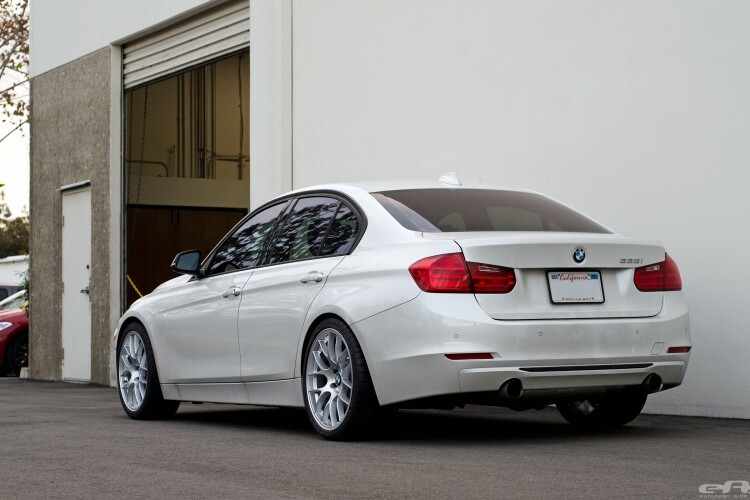 In order to maintain an OEM look, the owner of this F30 3 Series had requested from European Auto Source that they install the original BMW center caps rather than the supplied APEX ones. For further images and details of this build, please take a look at the media gallery we’ve added below. Next post Is BMW Working On A BMW 9 Series? Is this with stock suspension? And are those 18″ or 19″? Thanks!